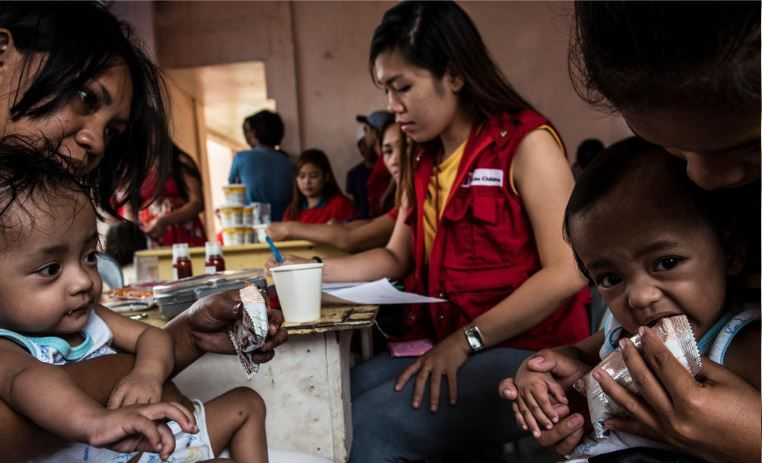 The INC and Save Children have joined forces to empower the dissemination project Nuts For a Healthier World and thanks to the collaboration of our members, the fight against child malnutrition is even stronger. The INC and the global NGO Save The Children’s project kicked off this January and, in a matter days, the campaign is on its way to reach the target. At this moment the campaigns donations stand at €6,000. To further empower the project, the INC is reaching out to its members to donate to the cause to get to the €40,000 target. Campos Brothers Farms and John B. Sanfilippo and Son, Inc. have already made their donation. Those members who would like to join the cause and take part of the action can collaborate until the end of January 2019 via the campaign’s donation site. With the donation option of €6,000, members will also have their logo displayed at the INC booth in Gulfood and in all INC publications. As well, they will also receive the Nuts For a Healthier World Authentication Stamp to incorporate on their packaging. If you would like more information about the campaign or have any queries about other type of donations, please don´t hesitate to contact us at hello@nutsforgifts.org or visit the campaign's website. Thank you for your support. Joining forces we can make a real difference.